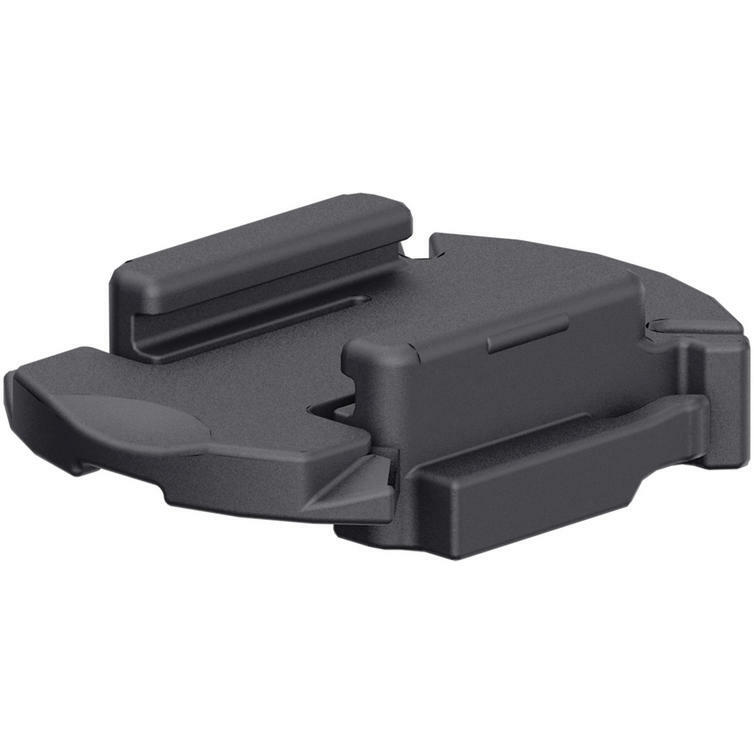 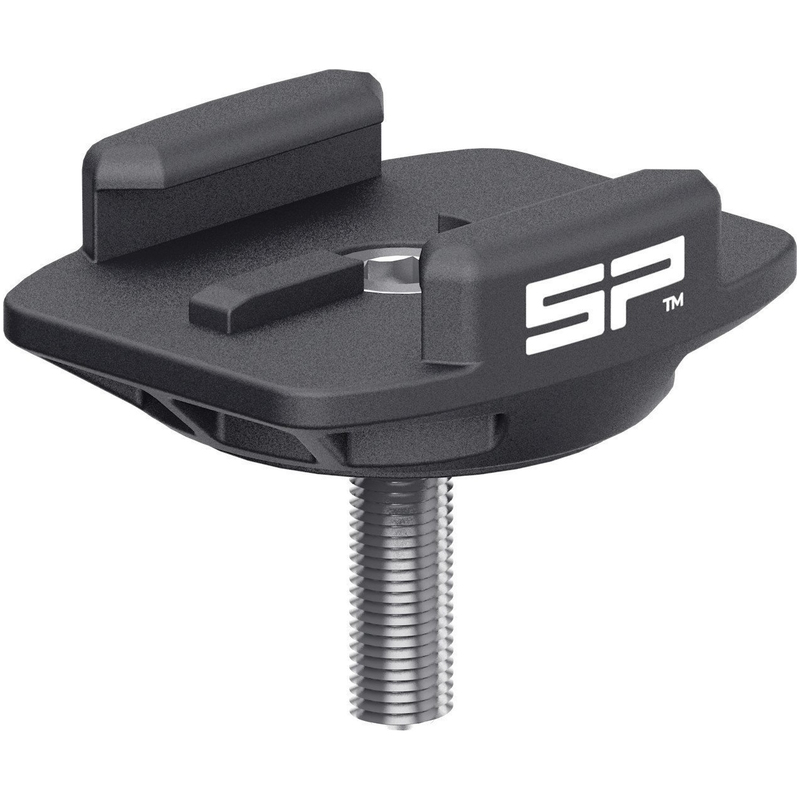 The SP Connect Stem Mount is part of the latest SP Connect collection. 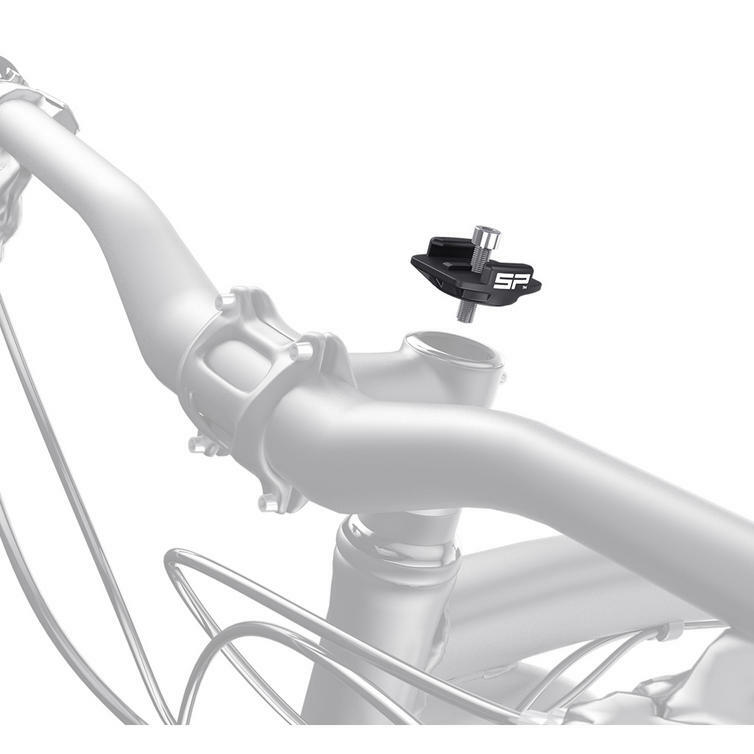 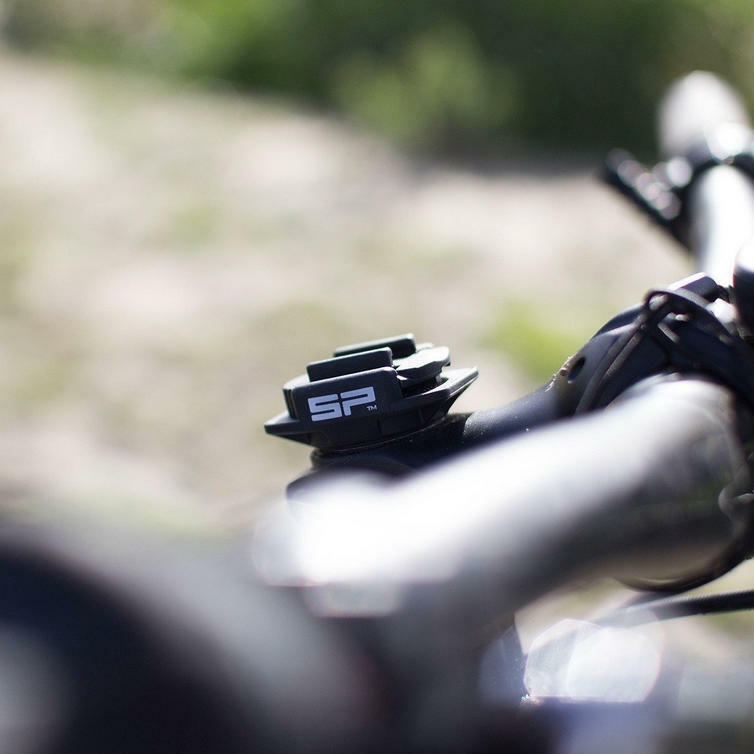 The SP Connect STEM MOUNT provides a secure low-profile attachment option on the stem of your bike. 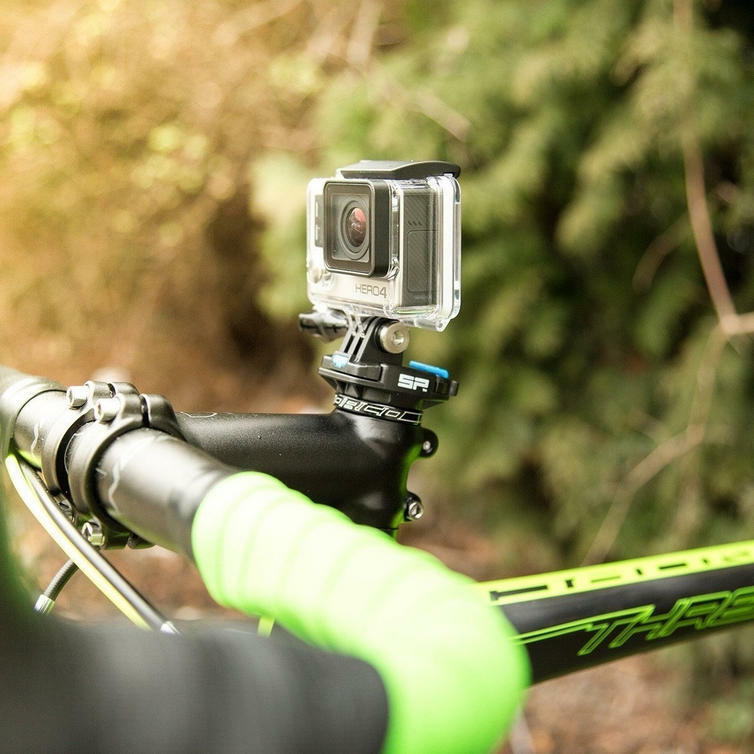 Your phone is securely positioned in the center of your vision, allowing you to use your apps, access your playlists, read messages or navigate. 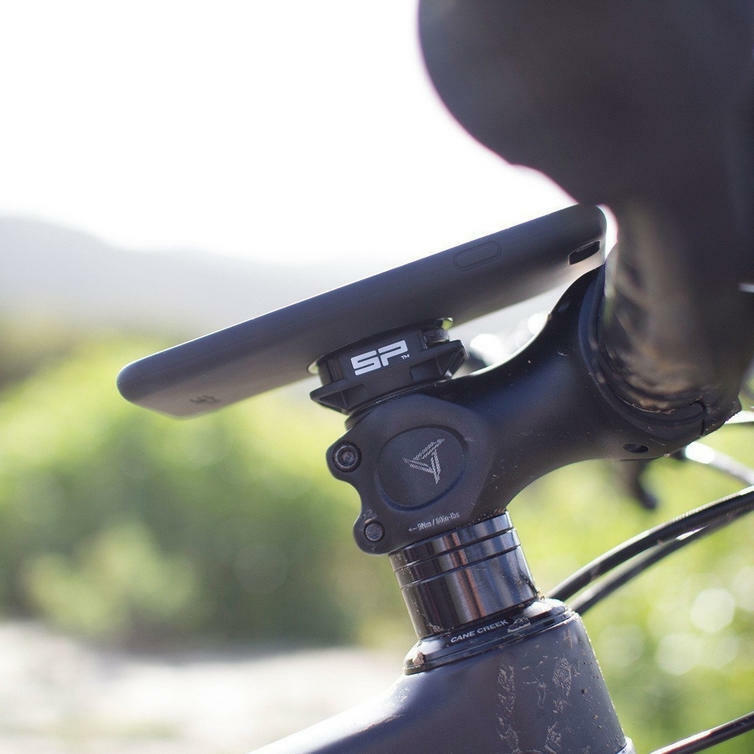 Just replace the stem cap of your bike with the STEM MOUNT and securely mount your phone with its patented twist to lock mechanism.